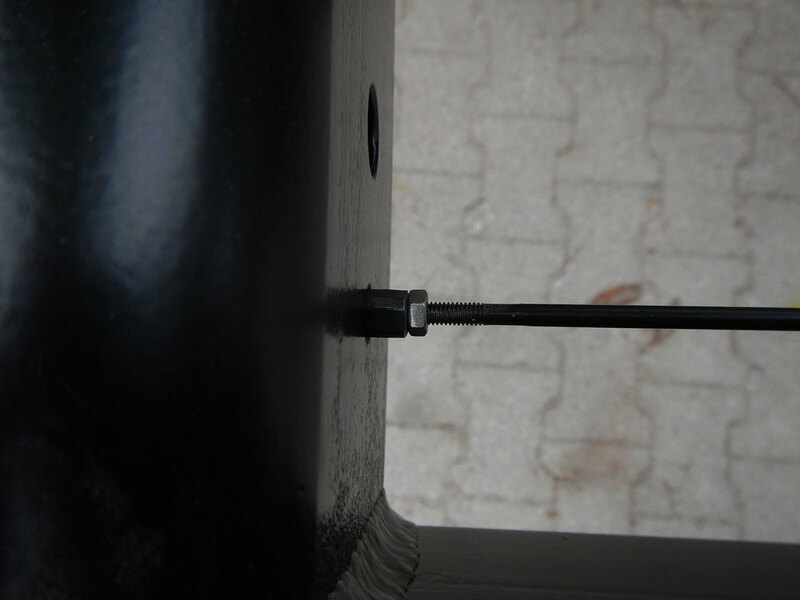 Our piano wire enclosure is the most unobtrusive enclosure technology available today. 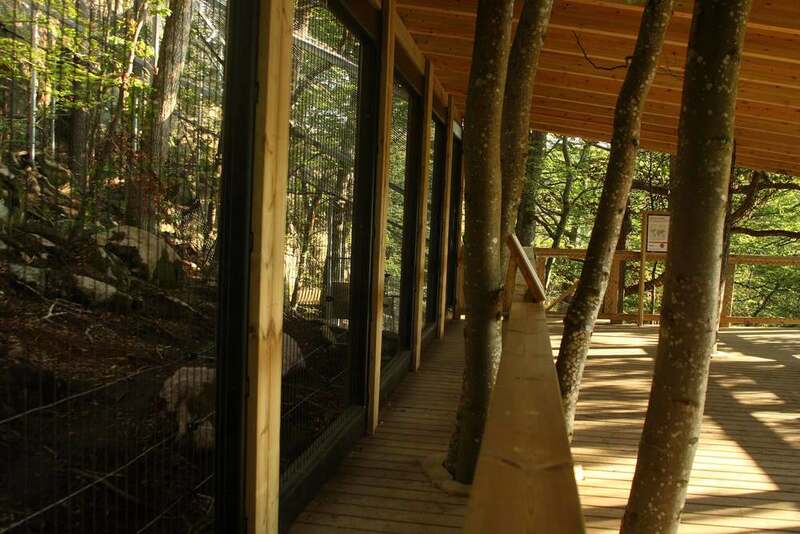 Consisting of narrow steel rods that are connected to a substantial steel frame under high tension, this system allows unparalleled views of the animals, but with enough strength to contain even big cats. 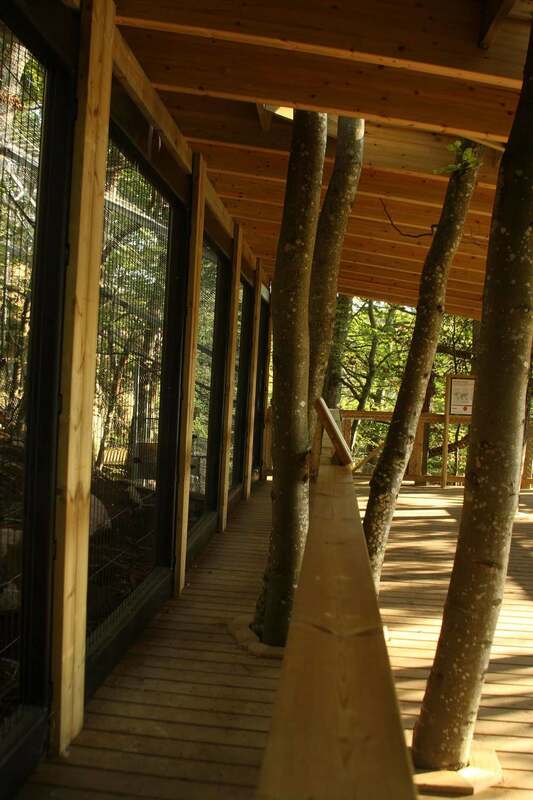 Thereby your visitors can enjoy breathtaking, uninterrupted views of the animals in complete safety. 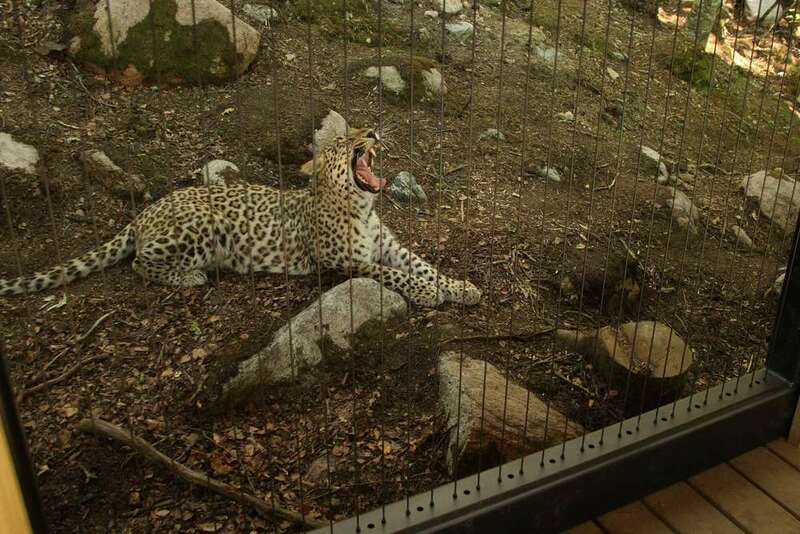 The system must always be used in combination with either a barrier which ensures a minimum distance between the piano wire system and the audience, or alternatively a type of electric fencing on the inside of the enclosure, which prevents the animal from approaching the piano wire fully.